Every time I watch TV there is always a new commercial for a brand new product that promises to give me lustrous, beautiful, and healthy hair. And there I go, like a moron, rushing off to buy it. But I've been working on becoming a new person, a greener person, one who protects the environment and takes care of my health, which is why I have decided to stop buying every hair product I see. Lately I've been working on making my own shampoo and I'm always on the look out for natural ingredients that can make my hair grow longer and healthier. My newest “discovery” is Acacia concinna, most commonly known as shikakai. 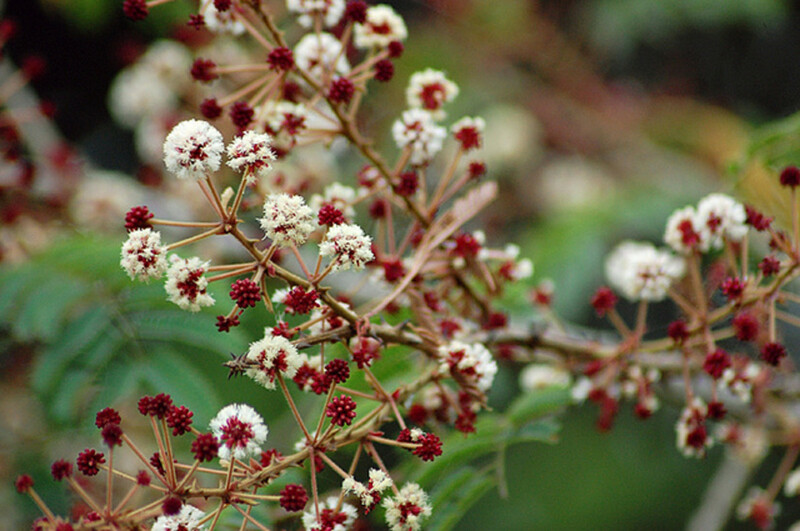 Shikakai (literally translates to "hair-fruit" or "fruit for hair") is a shrub-like tree that grows in central India. It has been used for centuries as a cleanser for hair, body, and pretty much anywhere else a cleanser might come in handy. What sets this plant apart from the rest is that shikakai actually lathers moderately because its bark has saponins, which foam up when shaken in water, similar to soap. Some people who have used the "no ’poo" method love it but still miss the suds from commercial shampoo. Shikakai could be the solution for this problem. It's all natural, but it still foams up. Yay! Shikakai is very high in vitamin C as well as vitamins A, D, E, and K, antioxidants which are essential for healthy and rapid hair growth. These vitamins provide the hair follicles with the necessary micronutrients to help hair grow fast and healthy. Shikakai looks very similar to tamarind. Its seed comes inside a pod. The seed, or fruit, is then dried, mixed with the leaves and bark, and ground into a very fine powder. That's the reason the shampoo also lathers. This powder is then made into a paste and applied to hair. The good news is that we no longer have to make our own powder. We can just buy it and follow these instructions. But before you go and buy your own bottle, let's examine the benefits of shikakai. Shikakai has been used for hundreds of years in India as a shampoo and body wash.
Shikakai bark has saponines, which make the powder foam up much like soap. Shikakai is known to promote hair growth, beauty, and strength. Shikakai has low pH levels, which means it won't strip hair of its natural oils. Shikakai has very low pH levels, which means your hair won’t be stripped of its natural oils. Works as a shampoo and detangler at the same time. Since shikakai does not strip your hair of its natural oils, there's less chances of your hair getting all tangled up. Nourishes hair, making it grow faster and stronger. Can be used as shampoo, face cleanser, and body soap. This means there will be less bottles taking up precious shower space. Keeps hair moisturized and shiny. Protects the scalp from fungal infections and even hair lice. Helps delay the appearance of gray hairs. 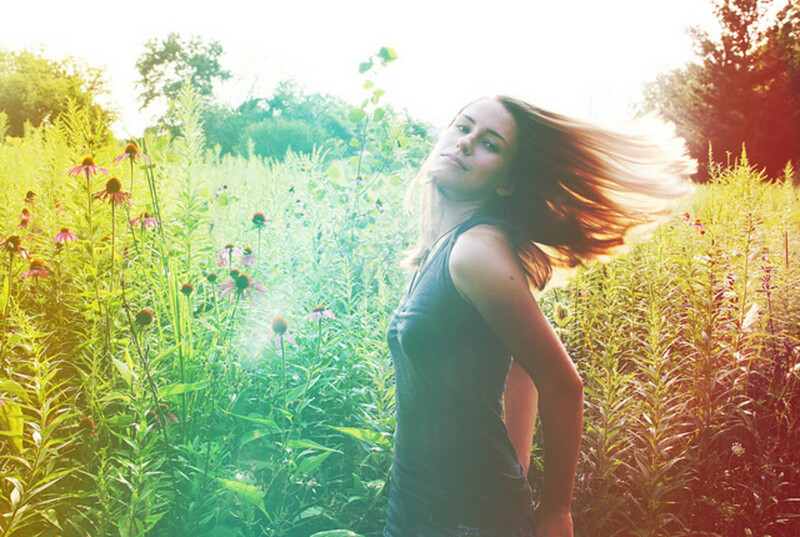 Would you consider the idea of washing your hair with all natural products? How Do I Use Shikakai? There are various ways in which shikakai can be applied to your hair. Read on to learn how to make a paste to use as a shampoo or a mask, use a shikakai tea rinse and mix with oil to use as a treatment to promote hair health. If you have any trouble rinsing out the shikakai paste, just apply your favorite conditioner or natural oil to your hair after you shower. I use coconut oil and my hair has never felt better. The most common method of applying shikakai is as a paste. You will need to buy the shikakai powder and add either water or herbal tea, until you end up with a mixture with the consistency of yogurt. This paste can be used as a hair mask or a shampoo. If you will be using it as shampoo, grab a handful of the paste, apply it to the scalp, and scrub gently for 2 minutes or until hair feels clean. Don't overdo it! Even though shikakai foams up, it is not soap. 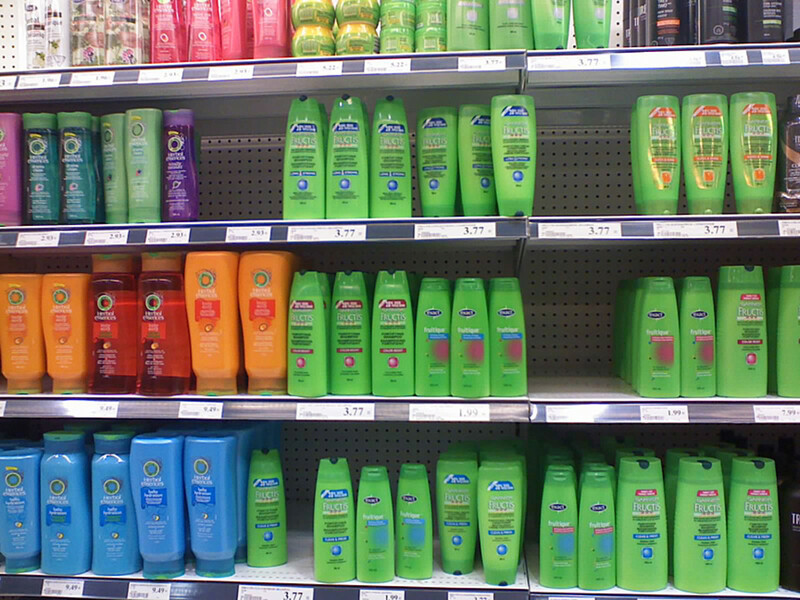 Your hair will not feel the same way it does when you wash with shampoo. Mind you, your hair will be clean, but it will also retain most of its natural oils so during the first few days, your hair might feel a tad rough to the touch. This can be fixed easily by applying conditioner or a little bit of oil to your hair after you shower. My favorite choice of oil is coconut. Personally, I love how clean and moisturized my hair feels after washing it with shikakai. Apply the paste to your hair and leave on for 30 minutes. If you find the shikakai hard to rinse, you can use diluted conditioner or oil to loosen. This will take a little longer than the paste, but it's easier to rinse. Add 1 to 3 tbs. of shikakai powder to 1 cup of water or herbal tea and let it steep for 1 to 5 hours. Pass the mixture through a sieve and add 1 1/2 cups of hot water (or hot herbal tea) to the shikakai water. 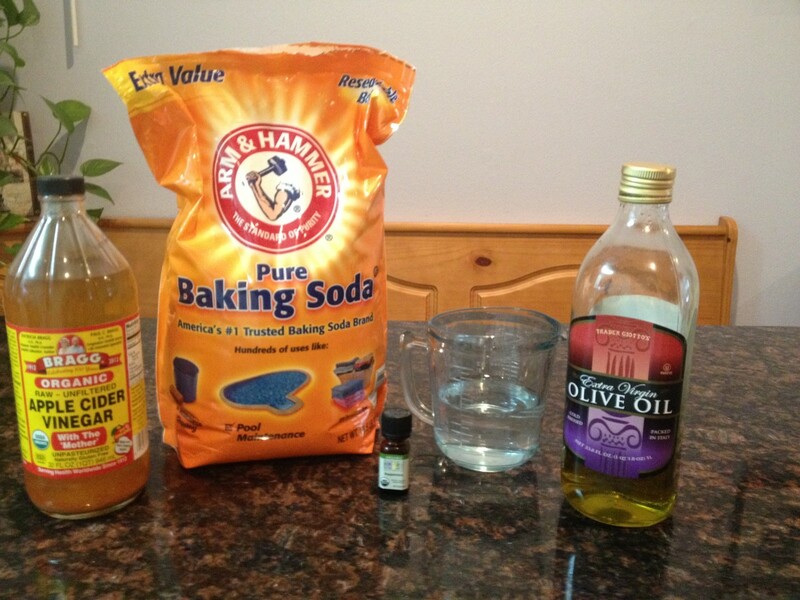 Use this liquid as a rinse instead of shampoo. Shake before applying to maximize the suds. Apply to wet hair and massage all over scalp and hair. Put on a shower cap and rinse at the end of your shower. You can make your own shikakai oil to use as treatment on your hair or skin. Mix the powder and the base oil and place in a closed container. Place the container in a dark, cool place. Let the mixture rest for 3 weeks, shaking it occasionally to prevent the shikakai from settling. After three weeks, your shakakai-infused oil will be ready to use. The oil must be kept in a dry, cool, dark place. You can use this oil on both skin and hair. Where Do I Buy Shikakai? If your local health food stores don't carry shikakai, the best way to buy it is online. However, if you're interested in buying the Dr. Bronner's Shikakai soap, you might find it in your local Sprouts, Whole Foods, or pretty much any other health food store. This is my favorite method because it includes buying a ready-to-use version of the shikakai soap. Dr. Bronner’s brand sells an excellent product. It comes in liquid form and the only thing you have to do is dilute it with water, which you can do right in the shower. I like to keep a bottle with a soap pump dispenser filled with diluted shikakai soap in the shower. That way it's ready to use at all times. I use it in my hair and as a body wash. So far I'm loving it. 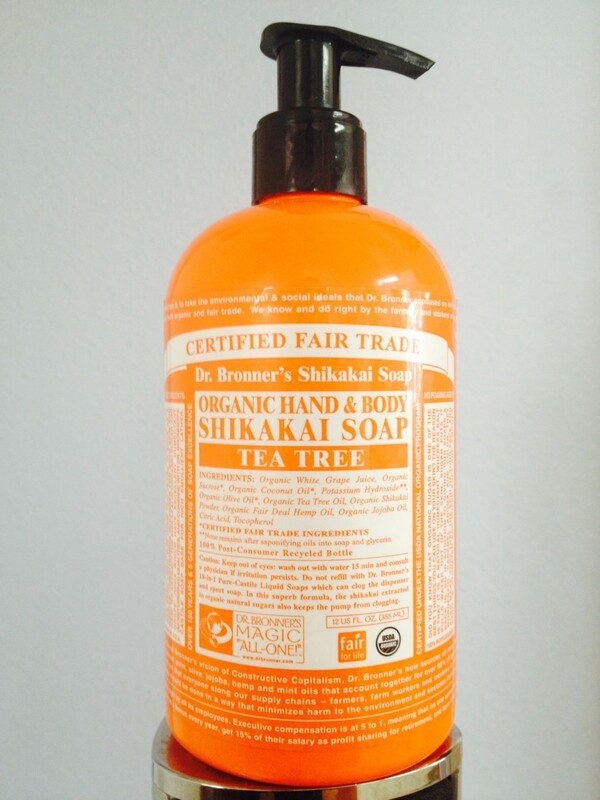 Dr. Bronner's shikakai soap is all natural. These are the ingredients: Organic White Grape Juice, Organic Sucrose, Organic Coconut Oil, Potassium Hydroxide, Organic Olive Oil, Organic Tea Tree Oil, Organic Shikakai Powder, Organic Hemp Oil, Organic Jojoba Oil, Citric Acid, and Tocopherol. This soap comes in many different smells, just like their castille soap. My favorite scent is tea tree oil, but there many others to choose from. Have fun trying new, green things! They're good for you and the environment. 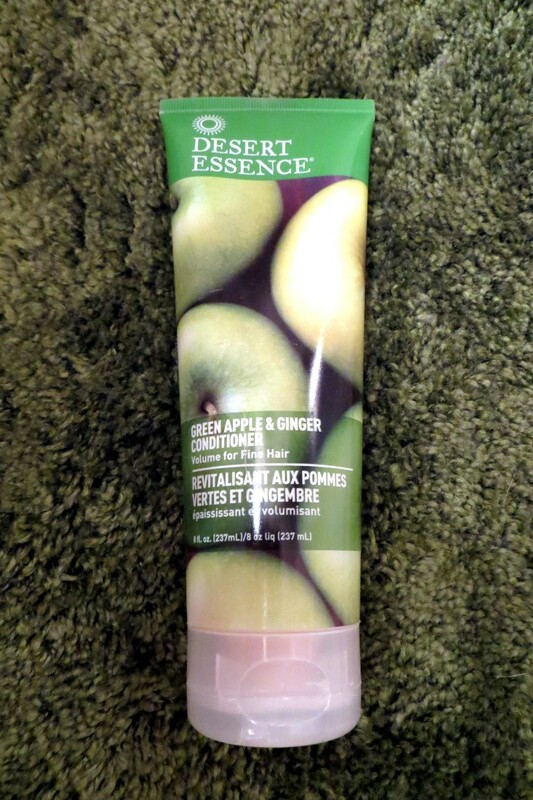 Desert Essence: The Best Sulfate-Free Shampoo? I didn't understood the part of applying to the scalp. In case of shampoo, I just apply to my head and rub until it's very lathery and then wash it. Do I have to do the same in case of shikakai paste?? No problem in using shikakai powder for the past 1 year . you can try Pure Shikakai Powder which is manufactured with 25 ingredients naturally grinder. we can use that for body for taking bath. awesome feeling. Hi, I've just got some shikakai powder to use. Can you tell me: do I apply the paste to wet or dry hair? Thanks. Is their any problem if use shikakai daily ???? have you tried castor oil? It's amazing, and if used at least twice a week, it can make your hair grow up to 3 cm a month! hi i am 22, i have hair fall problem, what should i do???? I love natural products, too! I try to use them as much as possible because they usually turn out better than the store bought stuff. Thanks for the comment and voting up! Try it! I'm sure you won't be disappointed. Thank you for reading and commenting! Though its so common in India but I never tried Shikakai...after going through your hub I am so sure to try it out. Yes, give shikakai a try. You'll see that you won't be disappointed. Thanks for reading and commenting. thanks for your insight on shikakai. I love how beneficial it is for your hair. I will consider using in the near future. thanks again and voted up. Yes, you have to dilute it. What I do is mix 1 part shikakai soap with 2 parts water. It is easier if you leave this prepared in a bottle. You can use a water bottle or a soap pump dispenser, that way it will be ready to use every time you shower. Thank you for reading and commenting. Hi :) Okay I have a question . I've bought the Dr Bronner Shikakai Soap, and I've tried Washing my Hair with it. But my Hair feels quite Greasy? Will I get better results if I dilute it with water? And if so, how much water is needed? Shikakai helps strengthen the hair's root. 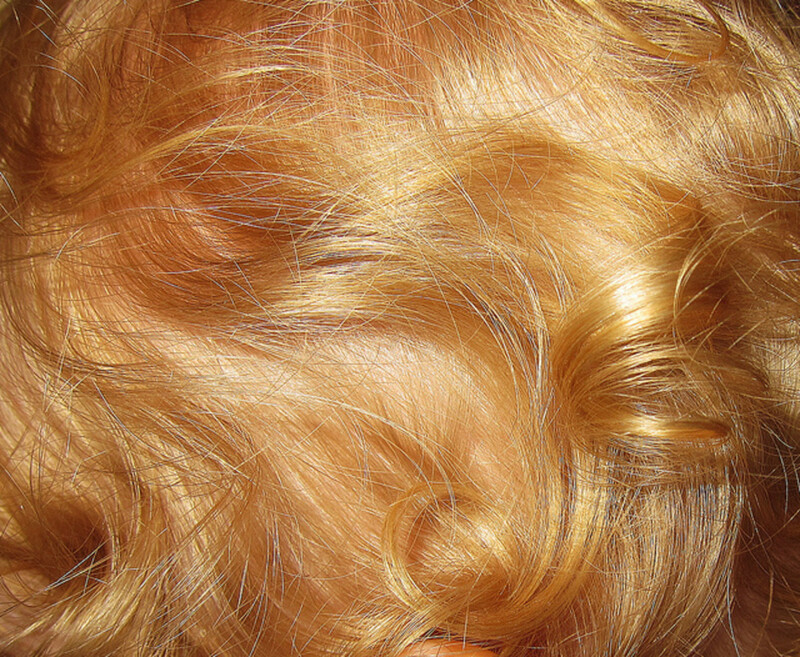 It could help with hair loss that is caused by factors, other than genetics. Thank you fore reading! Is it useful for hair loss? Yes, natural is always better. Thank you for reading and for commenting! Thanks for this information. You are right indeed, there are so many products available in the market but there is no substitute for the natural ones. I'm glad I reminded you of something good. :) natural hair products always seem to be the best choice. Thanks for reading and commenting! My mother always applied Shikakai shampoo on her hair. She even forced me to do the same. 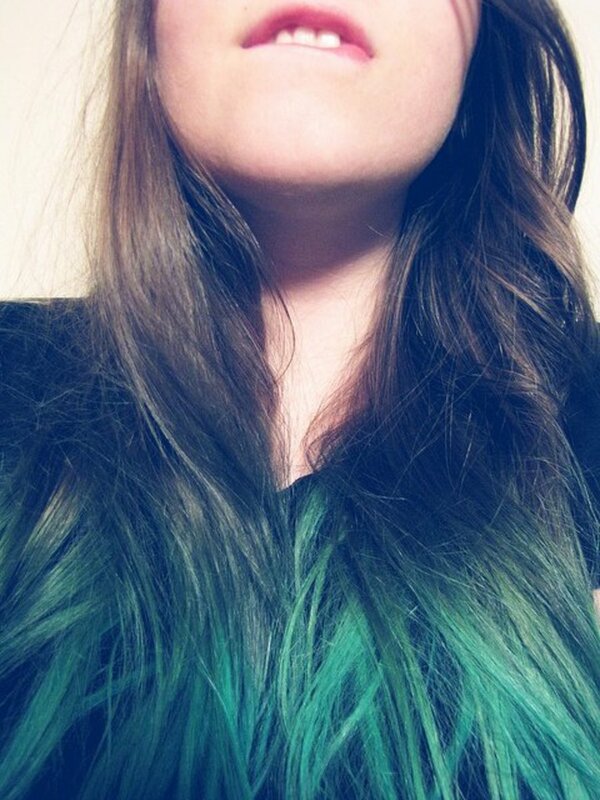 Probably that is the reason, why my hair were much more better than present. Thanks for reminding me the true value of herbal products. I am surely going to use Shikakai from now on.